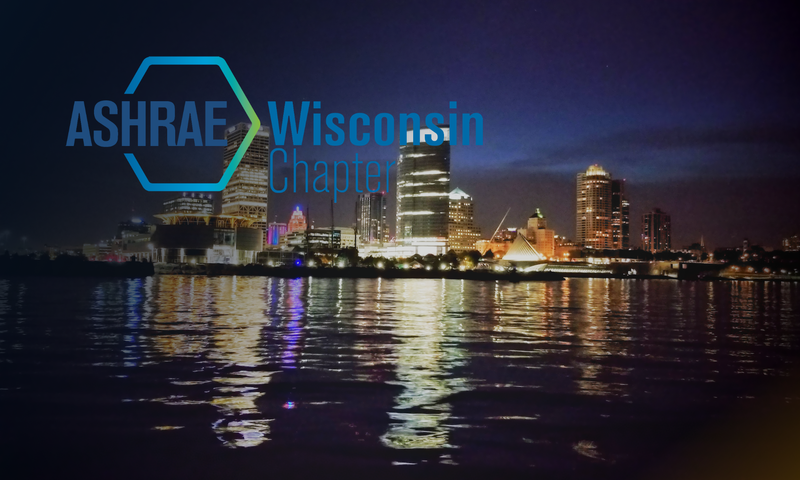 The Wisconsin Chapter of ASHRAE is proud to announce that on Thursday, November 17th, Sheila Hayter will be presenting on: Integrating Renewable Energy Systems into Buildings. The presentation will introduce opportunities, means, and methods for applying renewable energy technologies into buildings. In addition, Sheila will cover techniques that have been successful for incorporating renewable energy into both building designs and facility operations across the country. Sheila Hayter P.E., is the Project Assessment and Development Section Manager within the Integrated Applications Center (IAC) of the U.S. DOE’s National Renewable Energy Laboratory (NREL) located in Golden, Colorado. She has also served many leadership positions within ASHRAE, from serving on the ASHRAE Board of Directors, to serving as chair to several ASHRAE committees. At the DOE, Sheila leads a team of technical and policy experts that support all levels of government efforts to promote energy efficiency. Her experience within ASHRAE & position within the DOE make her a valuable resource for anyone interested in implementing renewable energy and energy efficiency into their buildings. The program will be held at the MSOE Todd Wehr Conference Center located in downtown Milwaukee at 1047 N Broadway.